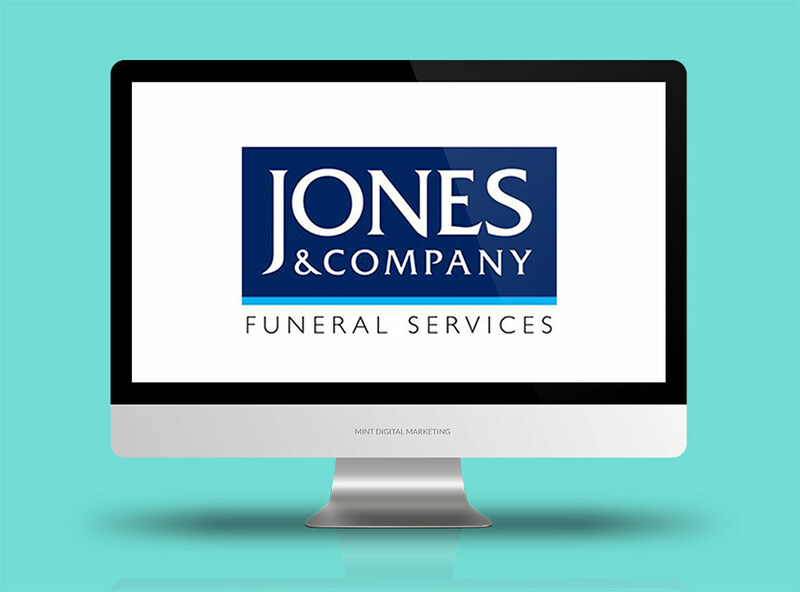 Jones and Co are a local funeral company here in Tauranga. They were looking to replace their print advertising spend and after careful research by us to ensure their target market does look online we implemented a very successful Google AdWords + SEO campaign. Their enquiries quickly increased. We have even added their tailored funeral packages that are specifically targeted to a particular demographic which they are also now receiving a high level of enquiry for.